7 Classic Horror Movies Based On True Stories To Add Chills To Your Friday The 13th! Friday the 13th is perhaps the most fear inducing date of the calendar. All around the world Friday the 13th is considered to be a day of ill omen. Why is that so? The union of the day Friday and the date 13 has brought along many unexplained, and eerie coincidences together which often result in a day that will not be forgotten. The fear of Friday the 13th is said to be cemented from the days of Christ and the unfortunate events that occurred on that very day. Since then this day has induced chills in believers and thrill in the sceptics. Gone are the days when people would visit cemeteries at midnight to seek adventure. After all, why do that when you can plant yourself on your couch with a popcorn bowl handy and a horror film playing on your television? Especially when you know that these are based on real-life events. 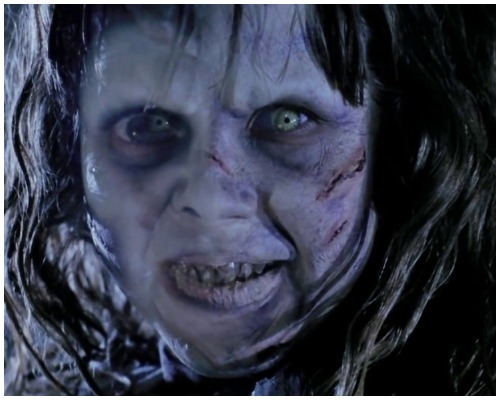 1973’s ‘The Exorcist’ is based on a novel written by William Peter Blatty. The novel was a result of William’s interest in spooky tale of a young boy’s demonic possession and exorcism that happened in 1949.The horrifying incident became a national news as The Washington Post published the headline “Priest Frees Mt. Rainier Boy Reported Held in Devil’s Grip.” Now, which respectable newspaper would publish such a headline unless it was remotely real, right? The movie is classic warning to those moving into new homes on a short notice. 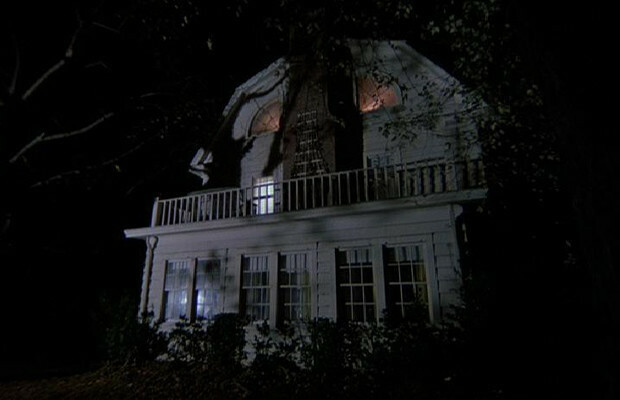 The Amityville Horror is based on the real life haunting of the Lutz Family back in 1975. A year before they moved in in 1974, Ronald DeFeo Jr murdered six members of his family in that very house. Aware of the house’s gruesome history the Lutz Family was adamant on making it their home. However, they abandoned the house, fleeing for their lives in their nightwear mere 28 days after moving in. The reason: being touched by unseen forces, incessant noises, moving furniture and other-worldly apparitions. Stephen King’s horror novel ‘The Shinning’ is inspired by the real events that took place in the Rocky Mountains’ Stanley Hotel. Whereas Stephan’s ‘The Shinning’narrates the story of a possessed author who is hell bent on killing his family, Stanley Hotel’s history is even more horrific. Spectres of children playing in the hallways, a murdered cowboy, a dead chambermaid who wakes the guests if they create a mess and an electrocuted housekeeper all of whom forgot to check out of the hotel. Spooky, right? A Haunting In Connecticut is based on Ray Garton’s 1992 book ‘In a Dark Place: The Story of a True Haunting.’ The story is based on events faced by the Snedeker family in their home which was once a funeral home where morticians performed necromancy and necrophilia with the corpses. For many passing away in their sleep is the preferred method of dying, but not after seeing ‘A Nightmare On The Elm Street’. Imagine being stuck in a nightmare and then dying. This is precisely what happened to an immigrant boy who escaped the Killing Fields in Cambodia. The boy would stay awake for days on end because he felt if he slept ‘the thing in his dream’ would kill him. When the young boy finally fell asleep his parents were woken in the middle of the night to screams and their healthy son’s corpse still in bed. The same thing happened to about 130 people and ‘A Nightmare On The Elm Street’ was born. 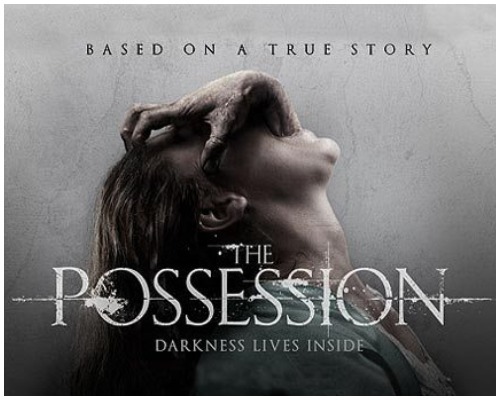 After seeing Ole Bornedal’s ‘The Possession’ you will not want to buy second hand things. The movie is based on the real events that followed after buying an antique wine box haunted by a creature from Jewish folklore. The original box came from the estate sale of a 103-years old Holocaust survivor. In the box were locks of hair, a couple of pennies, a wine cup, an engraved slab of granite, and a dried flower.Whoever has owned the box bad luck, unexplained events, ailments have followed them till they got rid of the box and passed it to the owner. 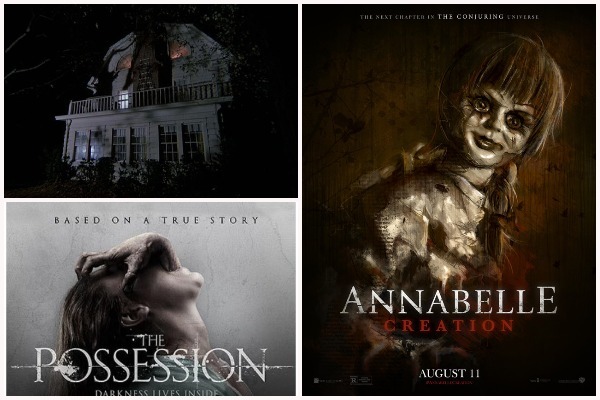 The Conjuring Series is based on the paranormal investigations of Ed and Lorraine Warren. The Conjuring 1 is based upon the haunting of the Perron Family’s house. Back in 1970 the Perron Family moved in their ‘new’ 18-century spacious house which led to their being haunted by a malicious sprit for nearly a decade. The events that followed can be seen in James Wan’s movie. 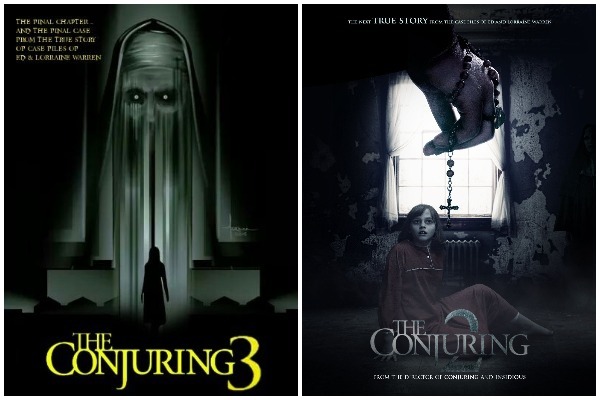 Sequel to The Conjuring, The Conjuring 2 is also based on the paranormal investigations of the Warrens. The movie is based on the hauntings faced by the Hodgson Family back in between 1977-1979. The case is now referred to as the ‘Enfield Poltergeist’. Tell us in the comments box which horror movie did you watch on Friday The 13th. Kangana Ranaut To Play Iconic Politician Jayalalitha In A Biopic, Charging Rs 24 cr! Keep yourself updated with latest Bollywood and Fashion News ... it's FREE! 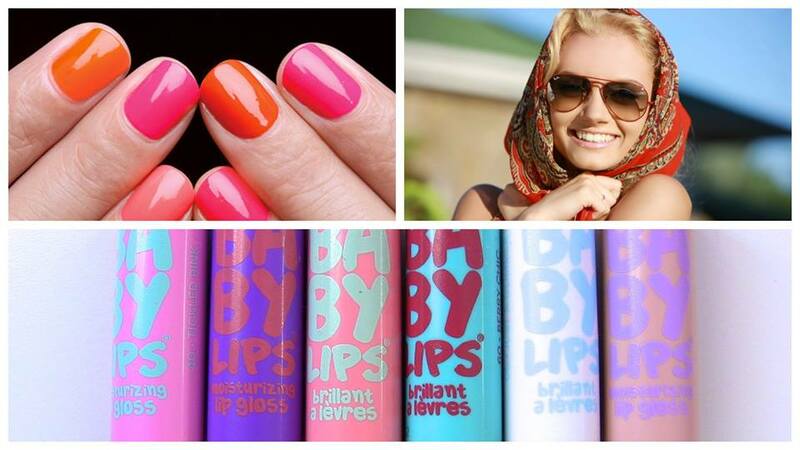 Eventznu - Latest Bollywood, Fashion, Beauty and Lifestyle News ! !